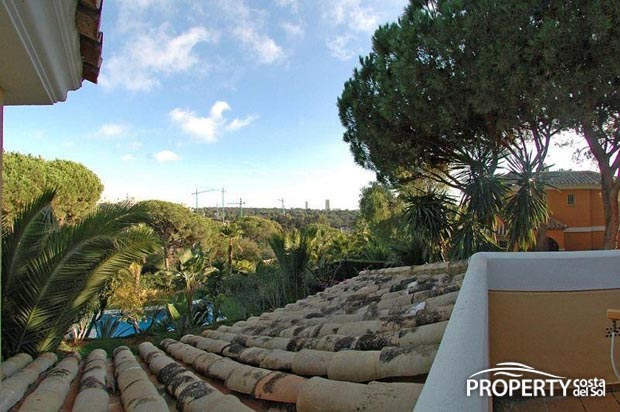 This charming villa is built on a generous sized plot of 1000 sqm in a quiet part of Elviria. 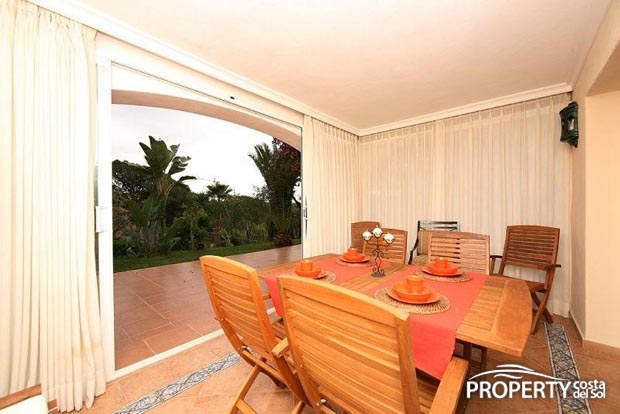 It comprises 4 bedrooms on two levels and has nice views over the green valley. 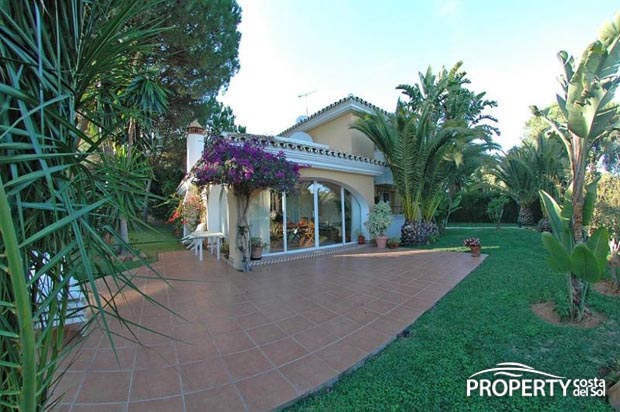 If offers a well maintained garden with a private swimmingpool. 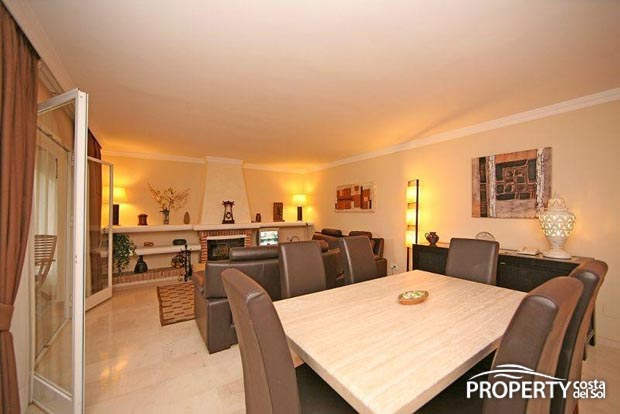 Shops, restaurants and the nice beach of Elviria are only a few minutes away. 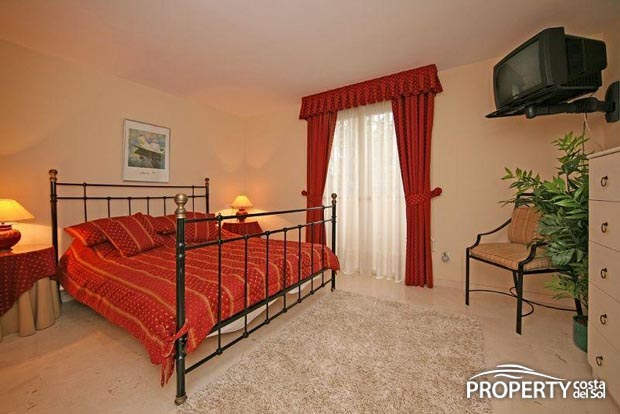 Many golf courses and other leisure facilities are close by. This property is exceptionally well priced! 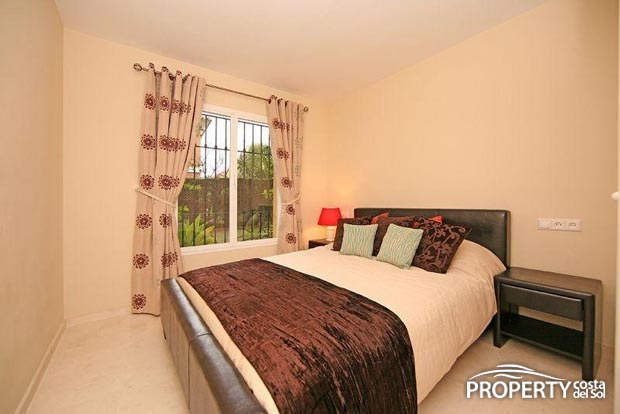 Yes, please send more information about this property with ref.no: 477.